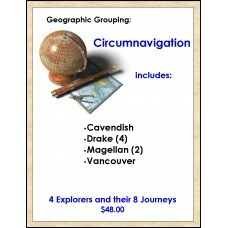 Circumnavigation is the focus for this group of 4 explorers and their 8 journeys. 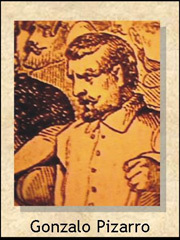 The Story: Privateer - Pirate? 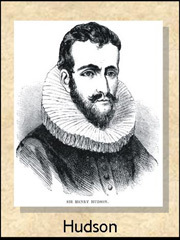 Join English navigator, Thomas Cavendish and his crew, in 1586, as he reinforces his pirate reputation and plunders Spanish ships and settlements on his historic world navigation. 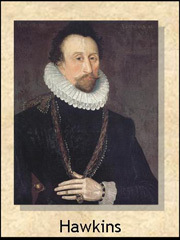 He returned to England, immensely rich from captured Spanish gold, and became a member of Parliament. Enjoy this 4 part epic journey of piracy, plunder, mutiny and great courage. 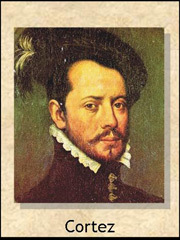 Sir Francis Drake (a.k.a. El Draco the pirate) and his crew fight ferocious storms, attack Spanish galleons and settlements and eventually circumnavigate the world returning with great riches! 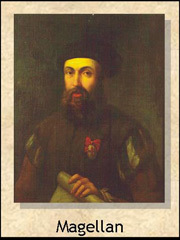 Join 5 ships, in dubious condition, and 230 seamen, under the command of Ferdinand Magellan as they leave Spain in 1519. 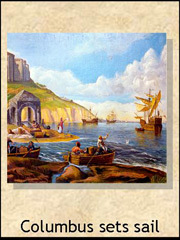 Heading south west, they are tormented by fickle trade winds and crew mutiny. They discover a strait out of the storm that takes them into the Pacific. Eventually they sail up the west coast of South America into the open Pacific and various South Seas islands. Having circumnavigated the world, 18 sailors make it home without their captain. Join Captain George Vancouver in 1791, as he leaves England and sails south around Africa and further south, to be driven towards Australasia by the Roaring Forties. 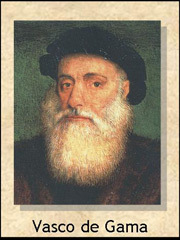 He charted the west coast of Australia and explored the coast of New Zealand, before crossing the Pacific towards the Americas. He develops a coastal exploration system and spends 3 years charting the west coast of North America. He trades and barters with the friendly local natives. 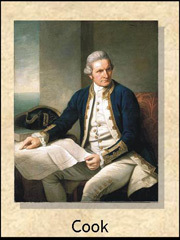 Returning to Hawaii, he persuades several chiefs to cede their lands to Great Britain for protection. 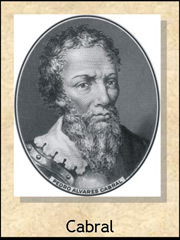 Finally, he returns to Britain, via Cape Horn in South America.